As one of the first professional studios to be MFiT accredited, Optimum are very proud to be at the forefront of pushing boundaries with the world’s premier digital download platform. 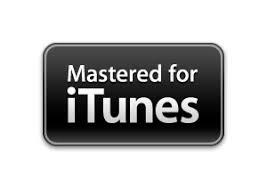 Mastering for iTunes is a procedure developed by Apple specifically for Mastering Engineers to follow, with a focus on achieving consistent and high-quality audio across their catalogue. 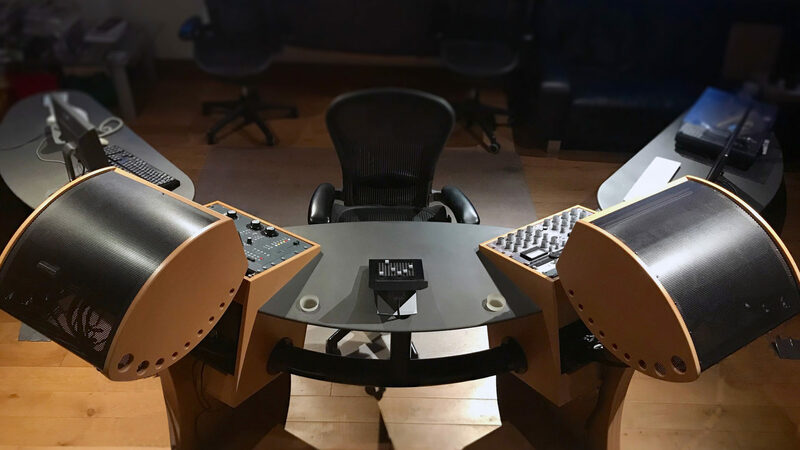 The result of the process is a high-quality master that is optimised to undergo Apple’s proprietary encoding and deliver a rich, engaging listening experience.